It’s been an interesting few days for Niantic Labs from Pokémon Go perspective. The release of the new version for iOS and Android, which brought with it the new ‘Pokémon Appraisal‘ feature, also coincided with reports that interest in the game was dropping off. There were suggestions that almost 10 million users had lost interest in the game, partly due to the slow addition of new features. 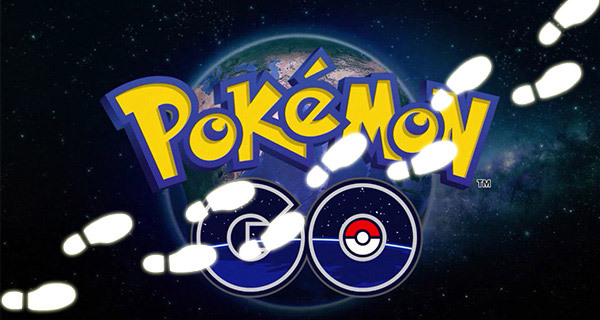 We’re sure Niantic will continue to add more features, but if you’re still regularly catching Pokémon on your Android device, and want to make your traveling a lot easier with the addition of a joystick hack that basically lets you roam around in the game from the comfort of your house without having to physically move in the real world, then carry on reading to find out how you can do that with this hack on the latest version 0.35.0 of Pokémon Go for Android that does not require rooted device to work. Step 1: First up, it goes without saying that you’re going to need to have the latest version of Pokémon Go installed on your Android device. Chances are, if you’re looking at this guide on how to modify the game, then you already have it. If not, you can grab the latest version 0.35.0 as a free download from the Play Store. Step 2: As well as Pokémon Go, you’re also going to need to have the free-of-charge Fly GPS app installed. Once again, you can grab this as a free download from the Play Store. 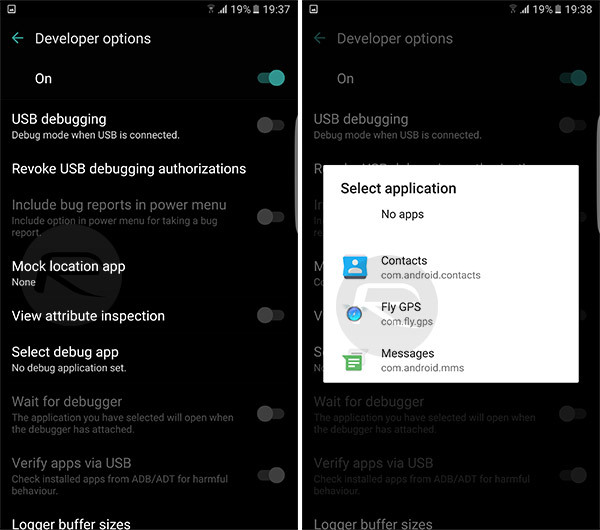 Step 3: With both of the above apps installed on your Android smartphone, launch Settings and head to About device section. Within that area there will be a Build number heading. Tap on that a total of seven times to unlock the Developer mode on the device. 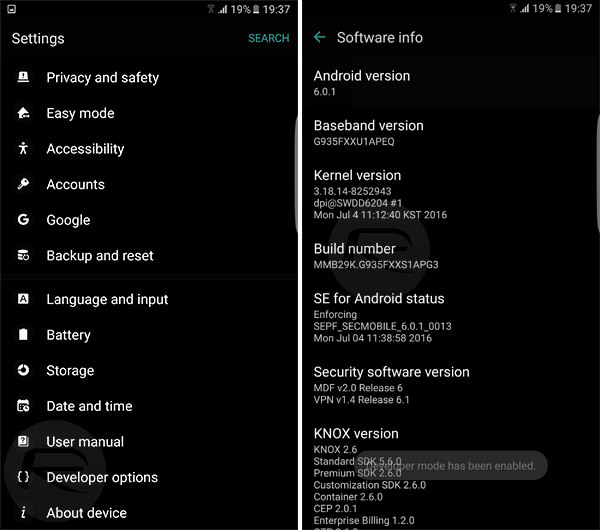 The location of this build number may vary from manufacturer to manufacturer, so for example, in Samsung devices, you will find this option in About > Software info. 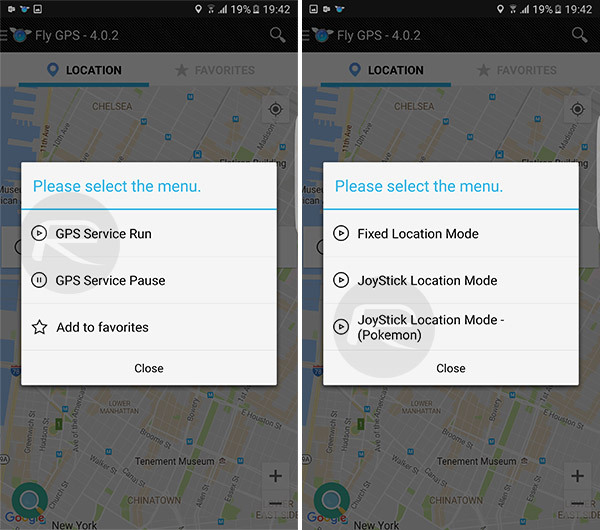 Step 4: From Settings > Developer options, tap on Mock location app and then choose Fly GPS. Step 5: Now from Settings > Privacy & safety > Location > Location method, Make sure that both High Accuracy and Location History are turned to On. Again, this setting will vary from manufacturer to manufacturer. NOTE: It’s probably a good time to warn the avid Pokémon Go gamers that modifying the game and using features like this could potentially result in the permanent banning of the account used to access the game. Step 6: Last but not the least, launch the Fly GPS app and choose your location. Tap the provided text box to bring up more options. Select GPS Service Run and then tap on JoyStick Location Mode-(Pokemon). And there you have it, a fantastic modification for the latest version of Pokémon Go for Android that doesn’t require the device to have root, and that will make wandering the local area and catching those rare Pokémon a lot easier than before. hi sorry im new at this but wich theme or launcher do you have in the samsung edge 7 ?? that looks like a nexus? If this works with Pogo, it probably works for, and explains, some of the sketchy things we encounter on Ingress. 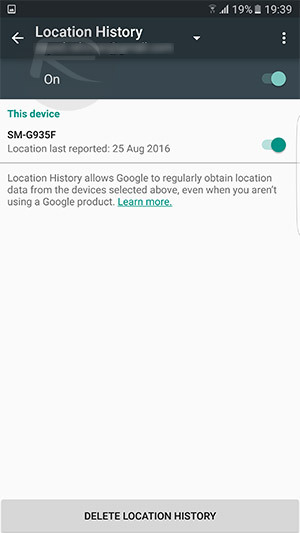 Mock location app option doesnt exist. you need a rooted phone to be able to enable that…. It doesn’t matter NONE of these hacks work anymore! It always says “Failed to detect location” and I always used to use these hacks, but since the latest update 0.63.1 Fly GPS and the even the “real” Fly GPS (or any others) don’t work. (oh and yes I’ve done the mock location and the high accuracy etc.. Same here, I’ve also tried doing every method but still can’t do it.